Super GT ever-present team Racing Project Bandoh is set to contest the 2019 Nürburgring 24 Hours with a Lexus RC F GT3 in the SP9 class. Racing Project Bandoh will combine with VLN regulars NOVEL Co. for the entry and with support from fellow N24 and VLN contenders Ring Racing. Racing Project Bandoh brings significant experience, having been a top team for many years in Super GT, they contested GT500 in 2018 with Lexus while NOVEL’s expertise includes participation in the full VLN season for the past three years as a privateer. 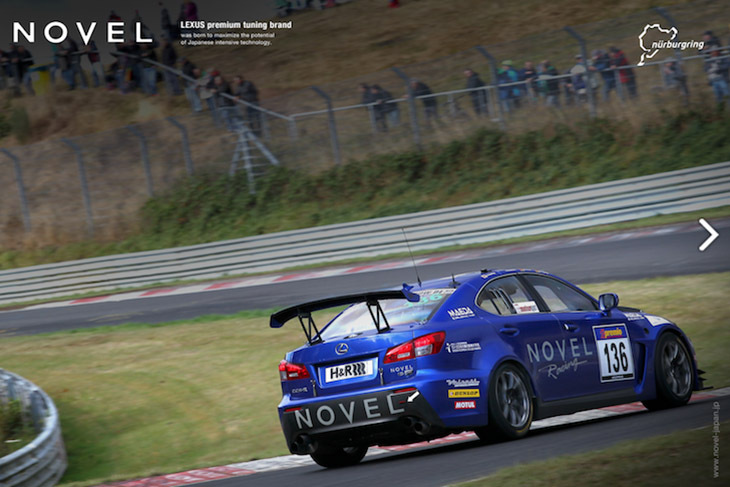 In the 2018 Nürburgring 24 hours, NOVEL achieved the best result for a Japanese team (below the team’s Lexus IS F) and will aim for overall victory this year. 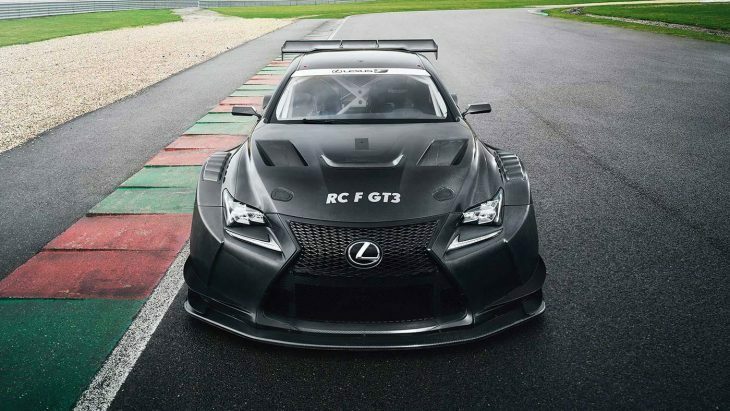 As with all Lexus RCF GT3 entries in Europe, Toyota Motorsport GmbH (TMG) will provide spare parts and technical support. The Racing Project Bandoh Lexus effort then joins the already announced Kondo Racing Nissan GT-R SP9 project on the grid for the 2019 N24!